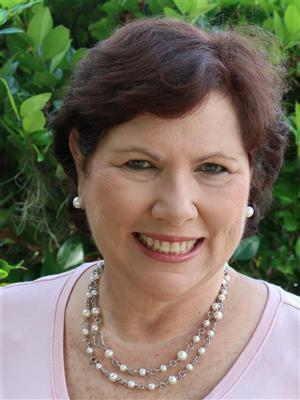 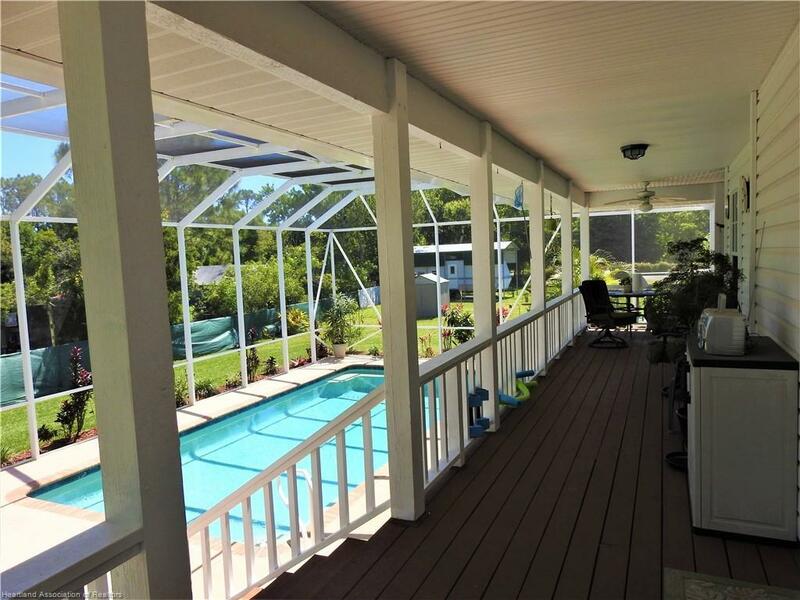 Welcome to 2512 N. Labelle RD in Avon Park, FL! 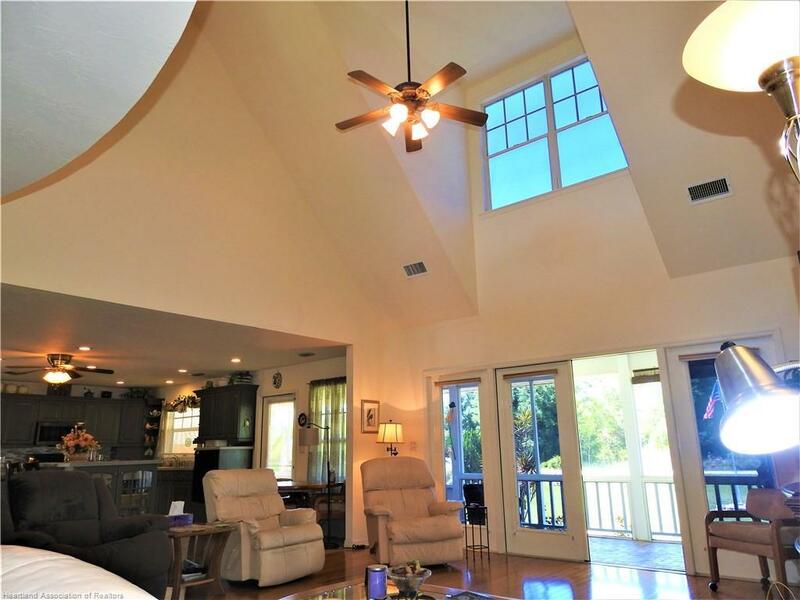 This exquisite custom-built home by Sedlock and Heston Construction was created with the ultimate Florida living experience in mind. 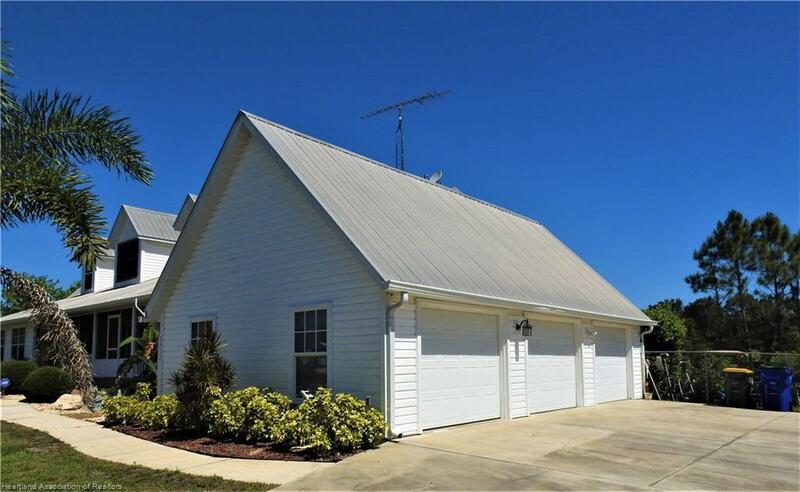 The attention to detail and expert craftsmanship is noticed the moment that you walk through the doors of this Southern Ranch inspired masterpiece! 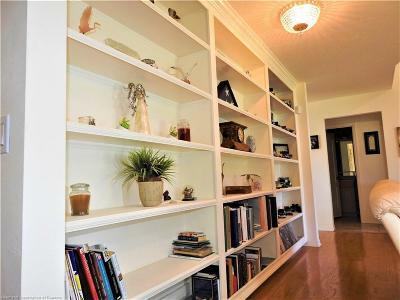 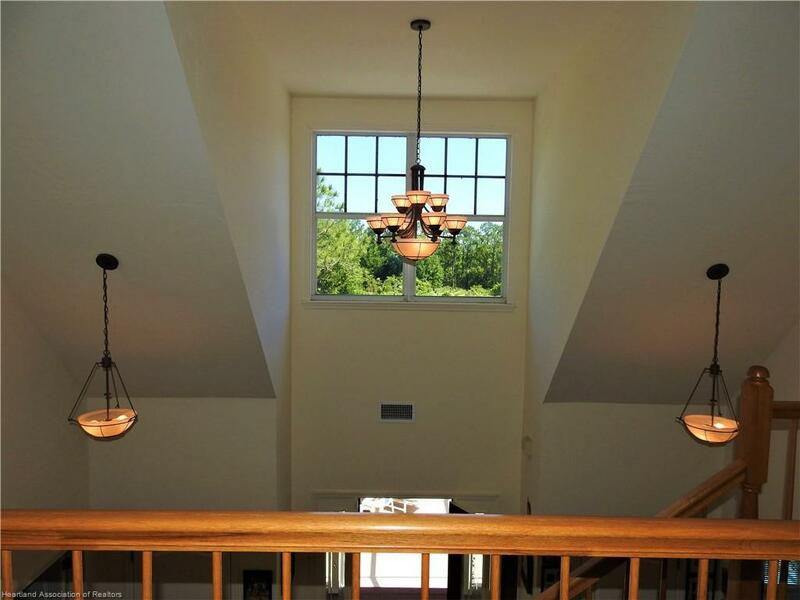 Soaring high ceilings in the living room welcome you along with custom built-in bookcase accents to showcase your literature, family photographs, or collectibles! 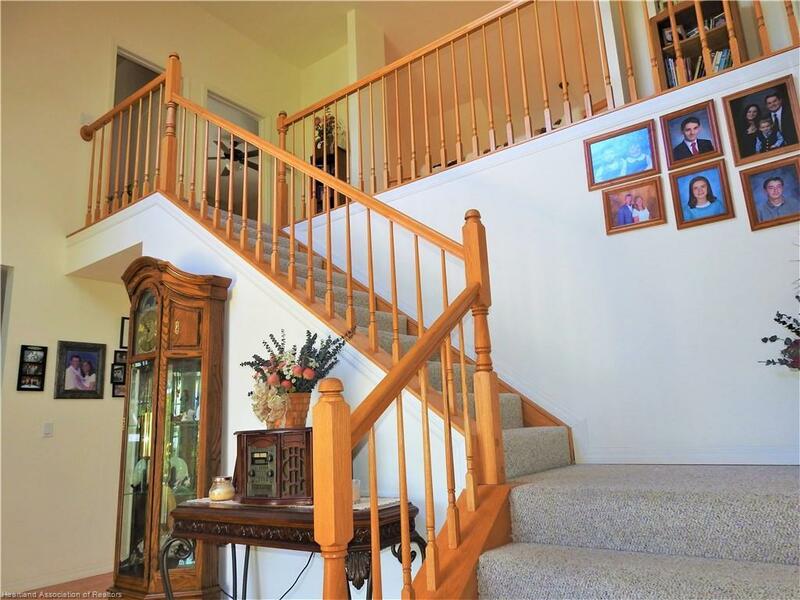 Other luxurious amenities such as custom crown molding, intricate window treatments, and one of a kind staircases grace their presence throughout the interior while an exterior full wrap around porch with an enclosed bonus front Florida room create endless possibilities to entertain family and guests! 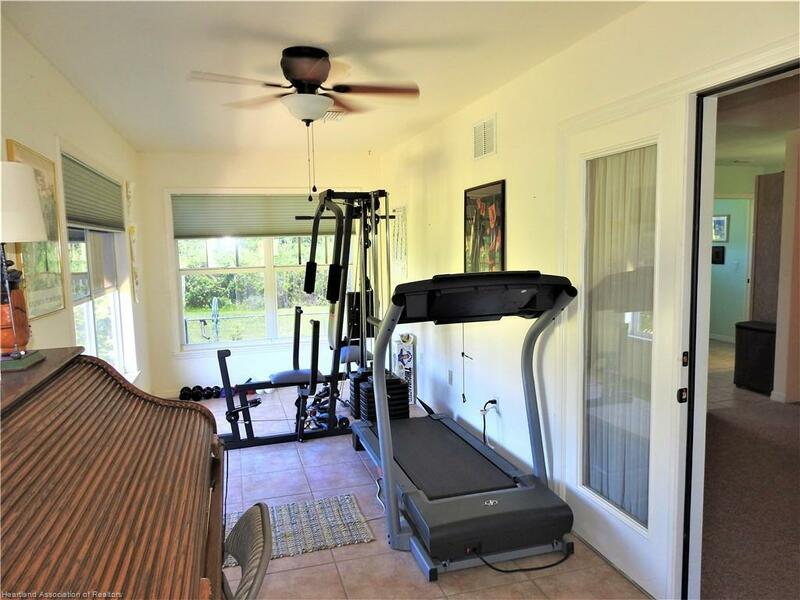 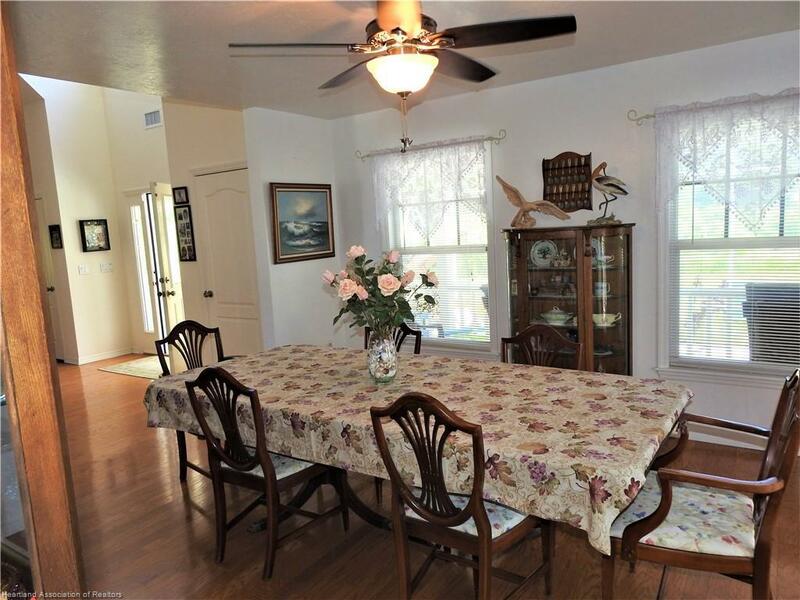 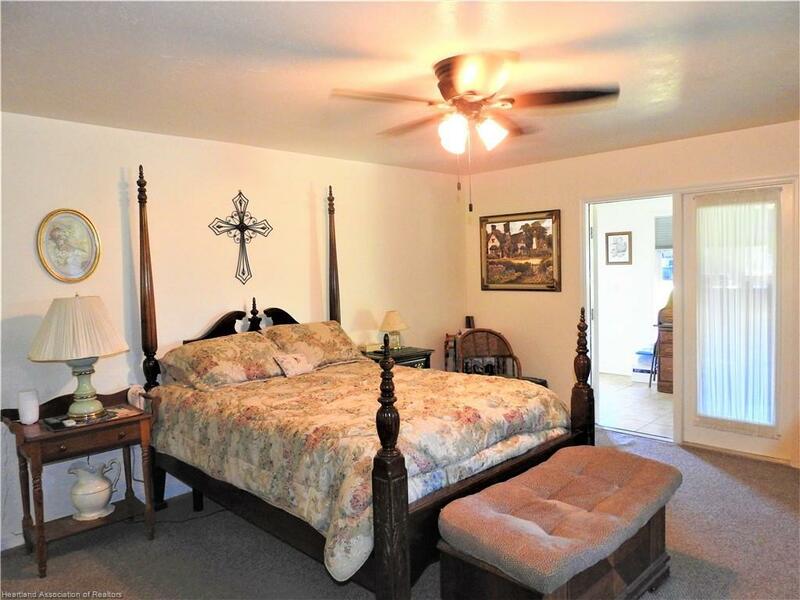 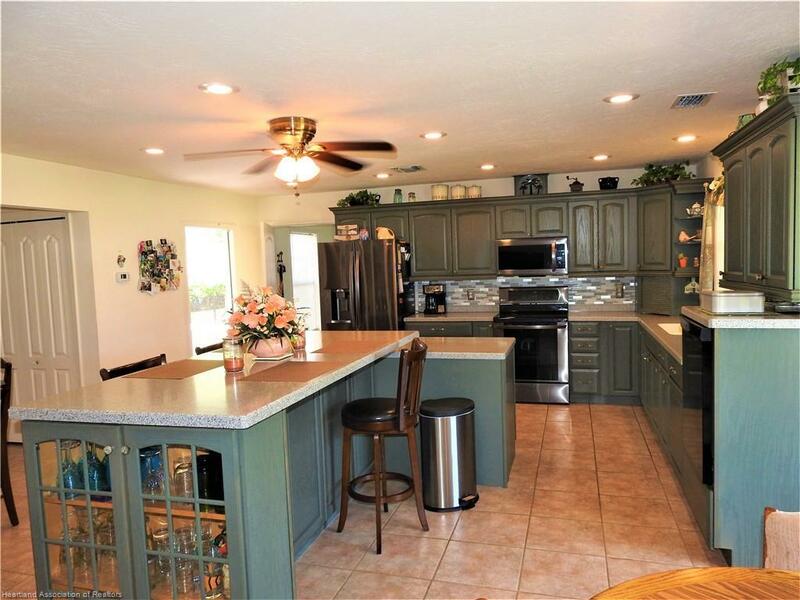 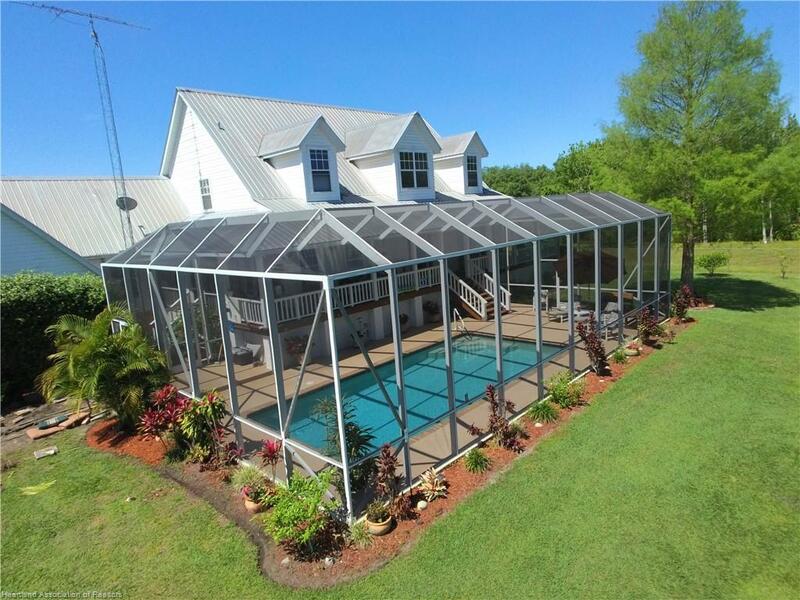 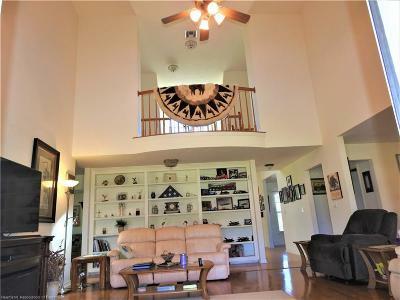 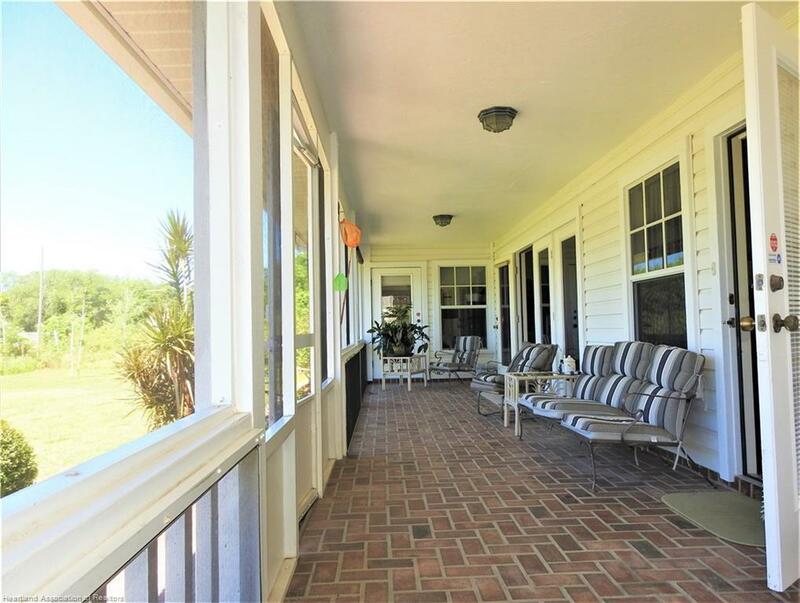 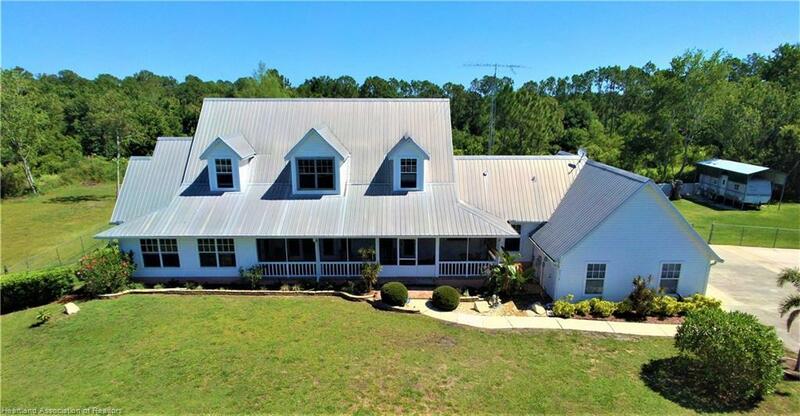 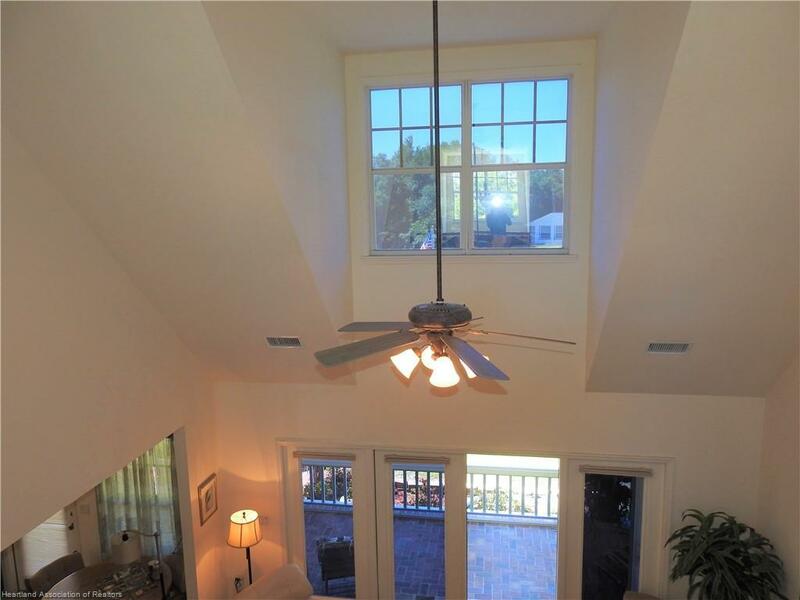 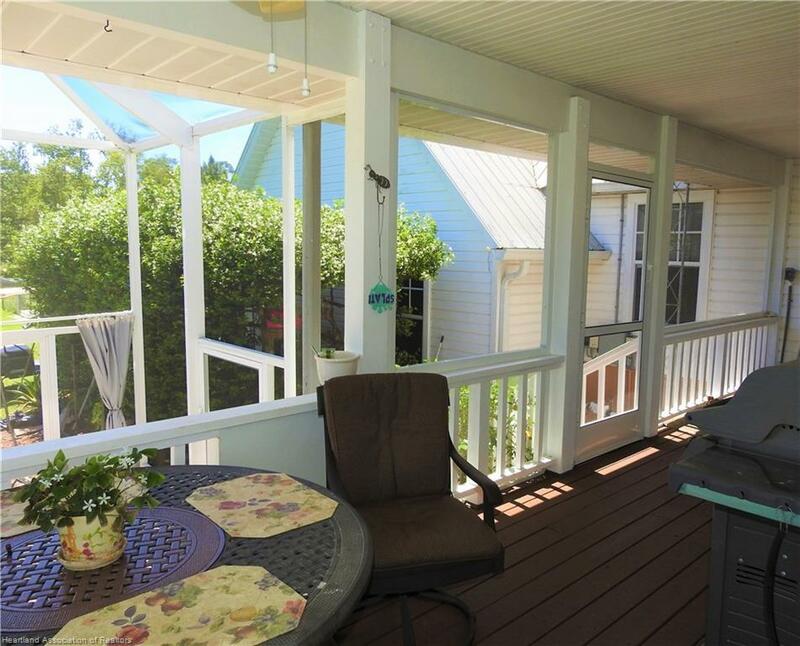 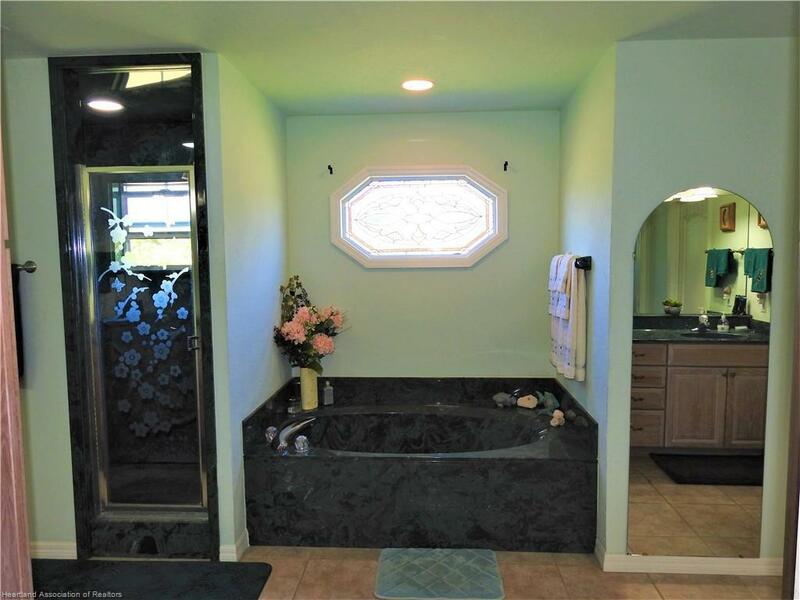 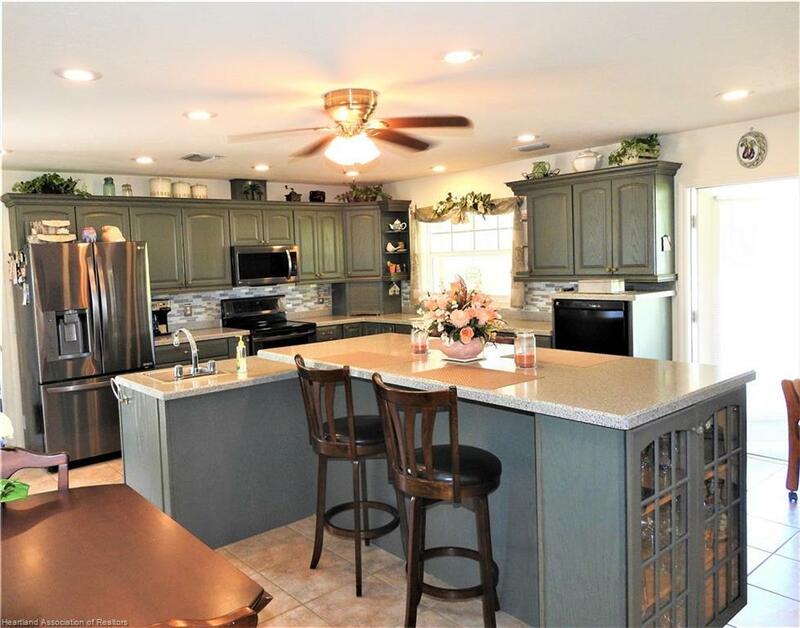 The home is sitting high and dry on over 1 and 1/2 acres of prime Florida land, which is fully fenced in and offers a huge concrete driveway for plenty of parking! 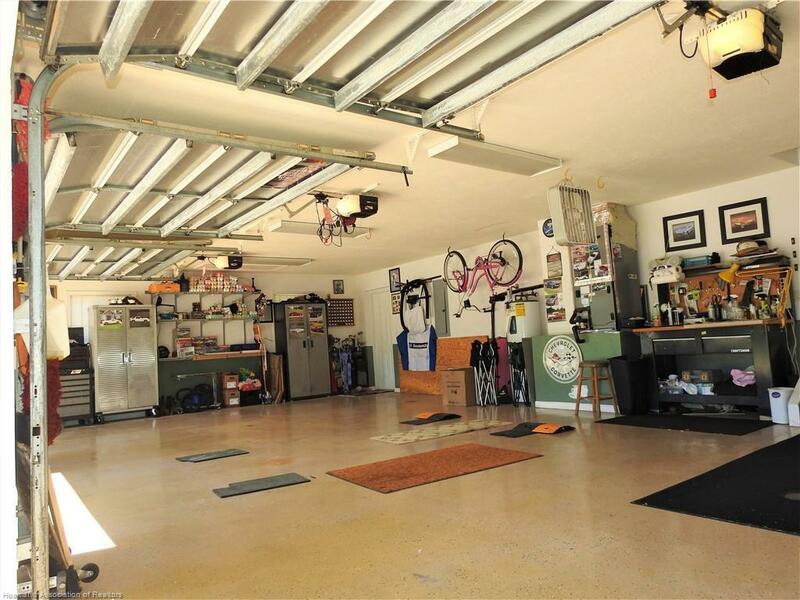 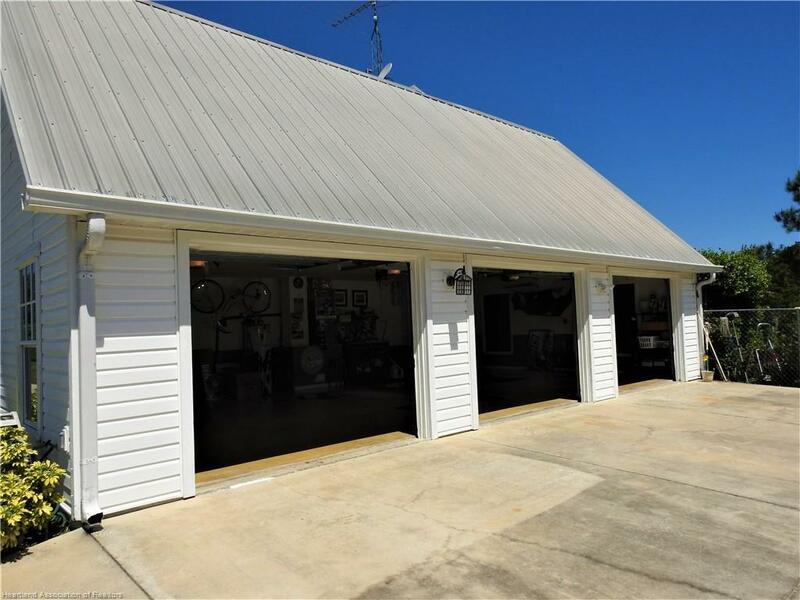 The ability to store your vehicles out of the direct sunlight is possible with the attached 3-car garage, all working on separate automatic garage door openers! 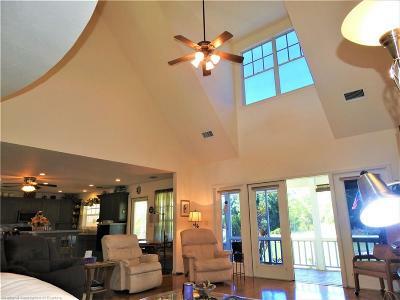 All rooms in the home come complete with large windows to allow for natural lighting and wonderful views of the surrounding property. 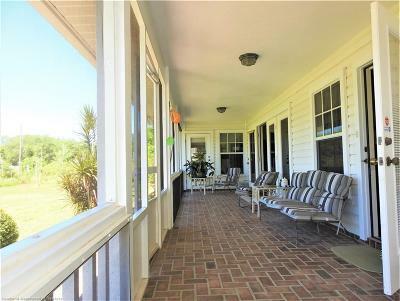 Majority of the entertaining rooms on the lower level of the home feature access through custom French doors to the wrap-around screened in porch and in-ground custom pool area! 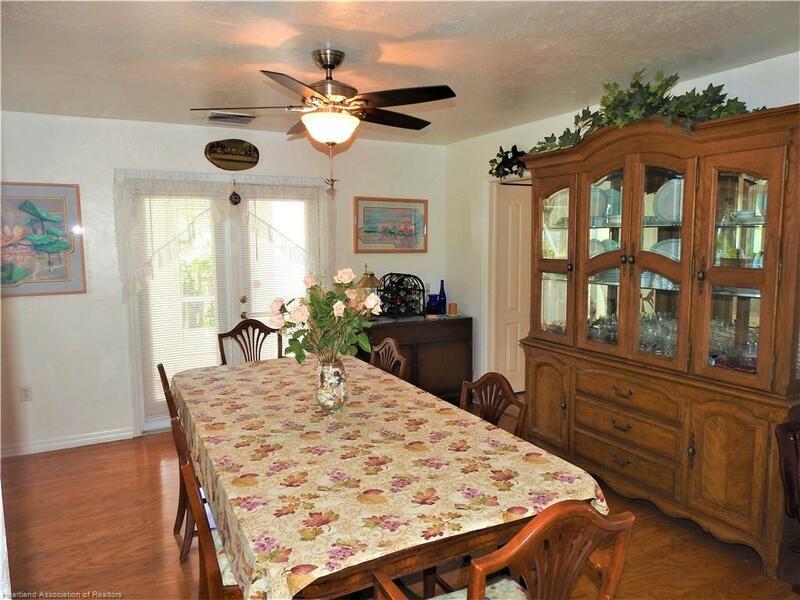 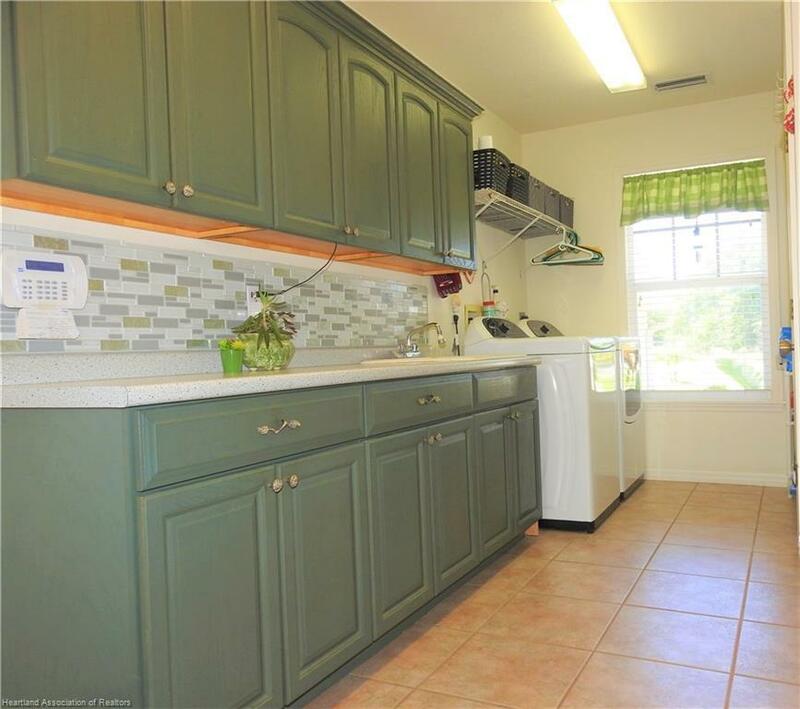 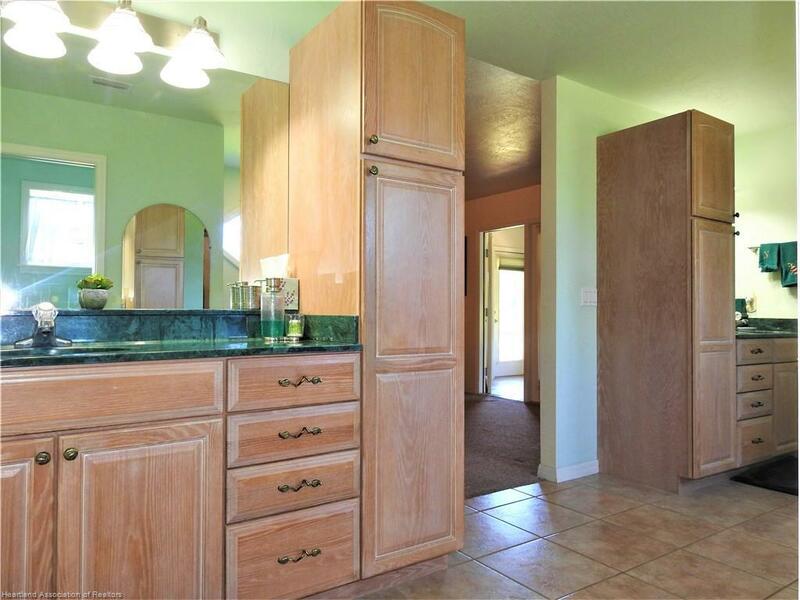 The kitchen boasts solid wood cabinets/drawers, state of the art appliances, and plenty of solid surface counterspace! 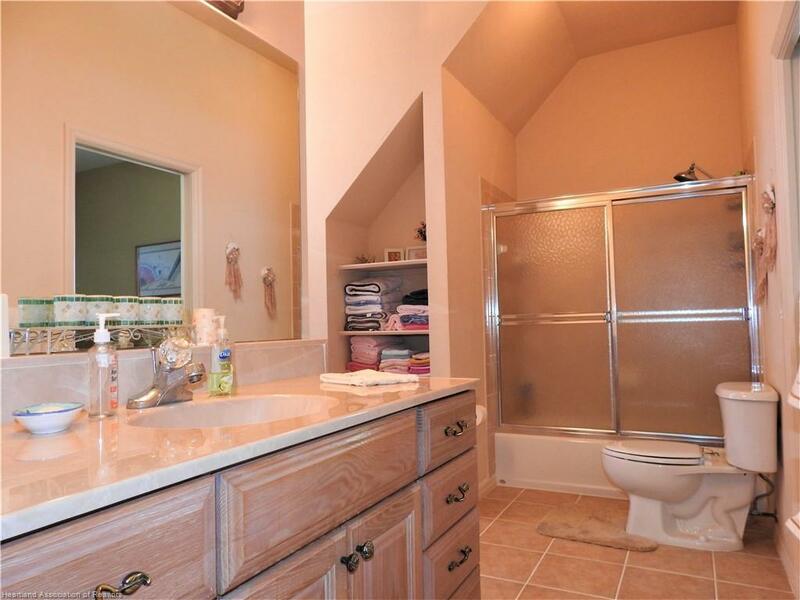 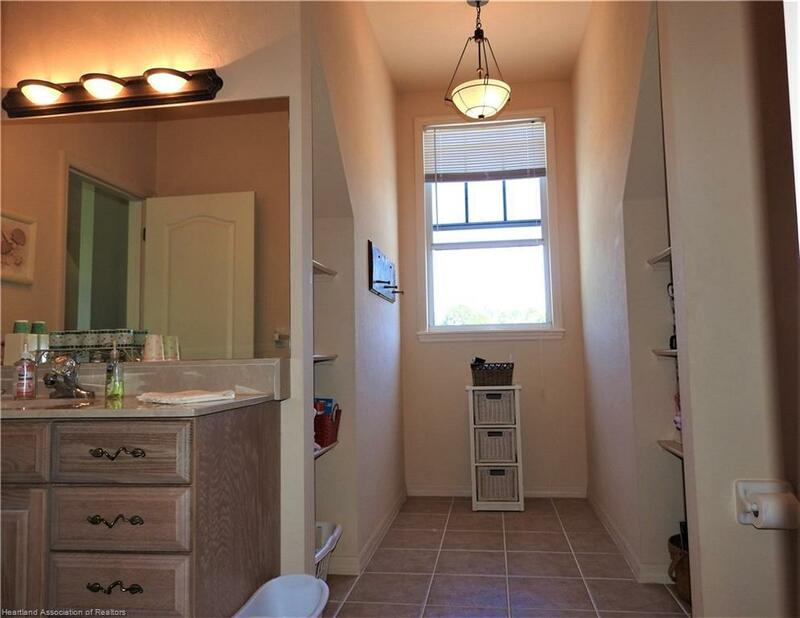 Master bathroom boasts a huge walk-in closet to the side of the generously equipped master bathroom. 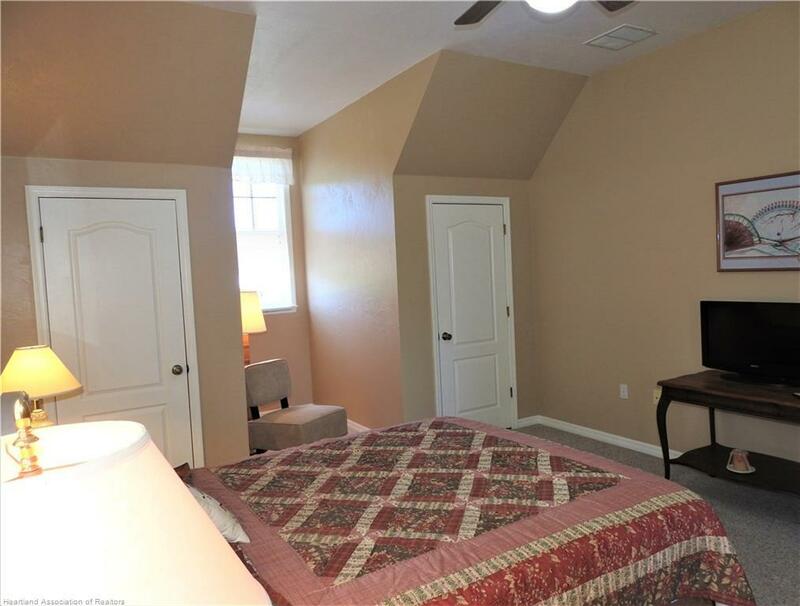 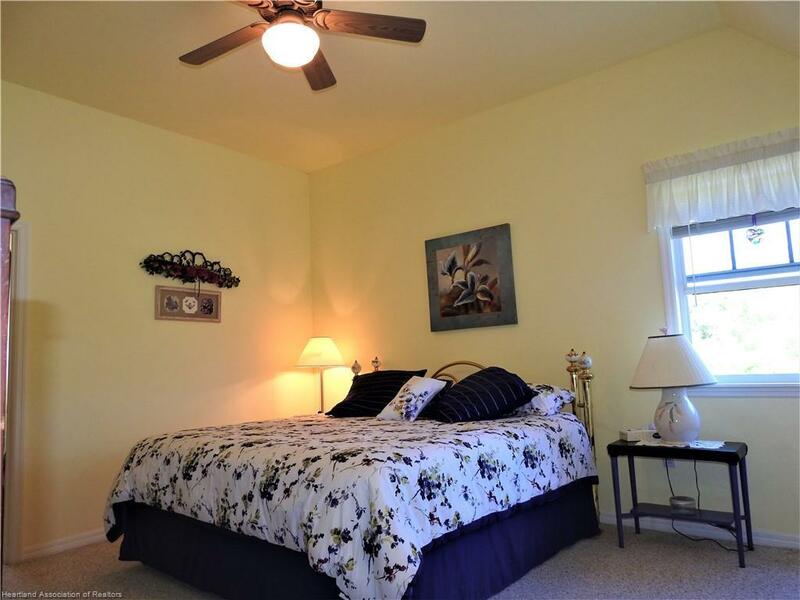 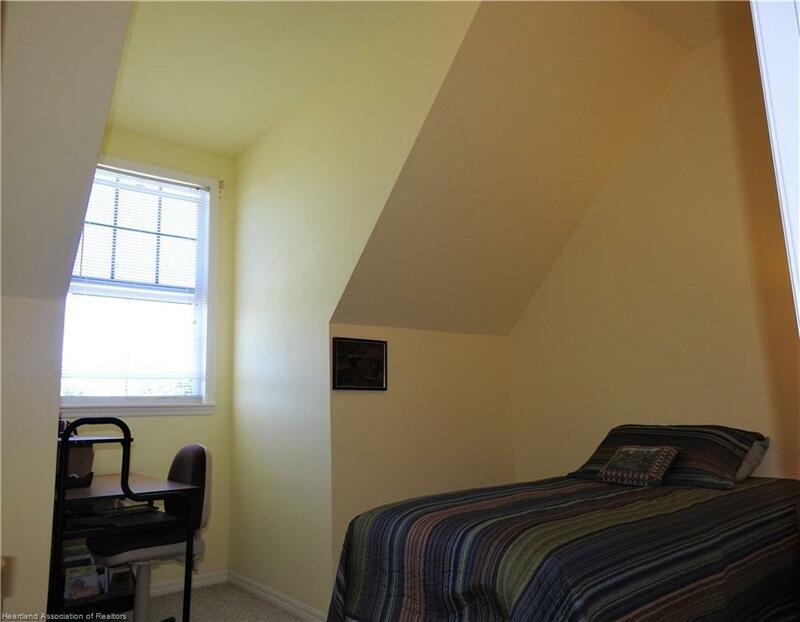 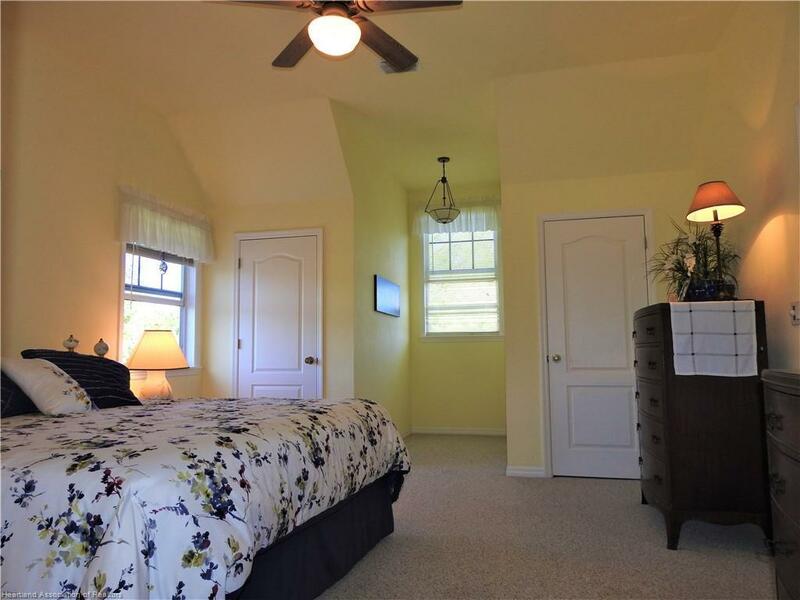 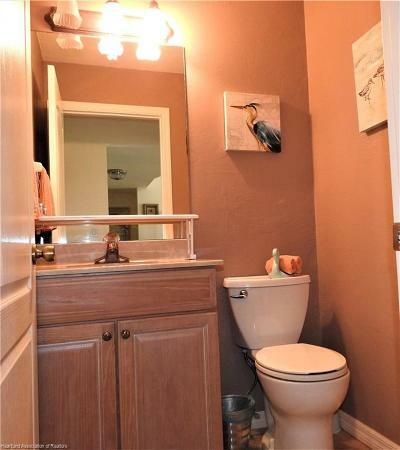 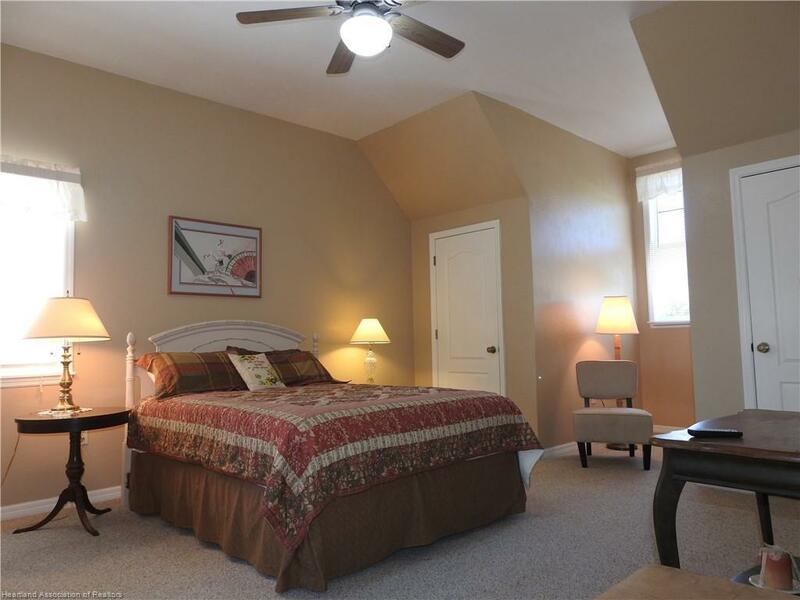 Upstairs bedrooms feature double closets, neutral wall colors, as well as an extra bonus "office" room! 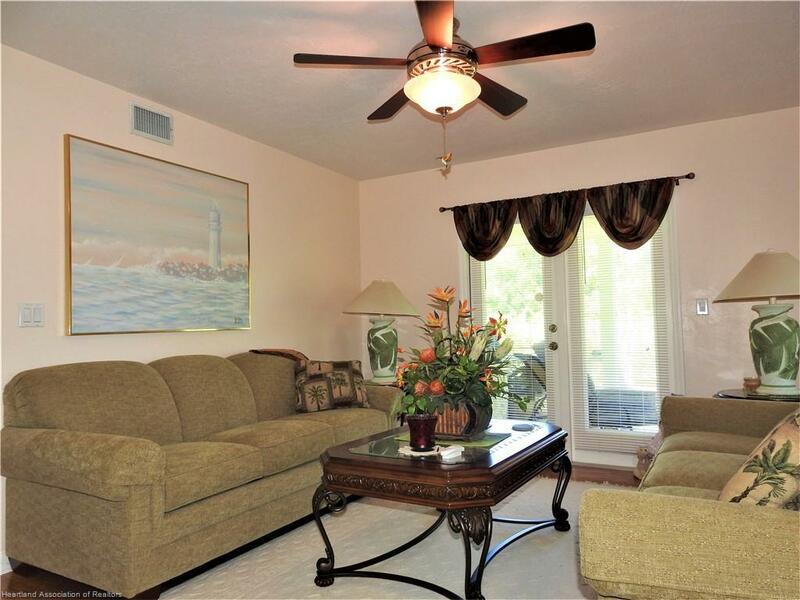 The 3 zone air conditioning system is running strong with updated air conditioning units (2014). 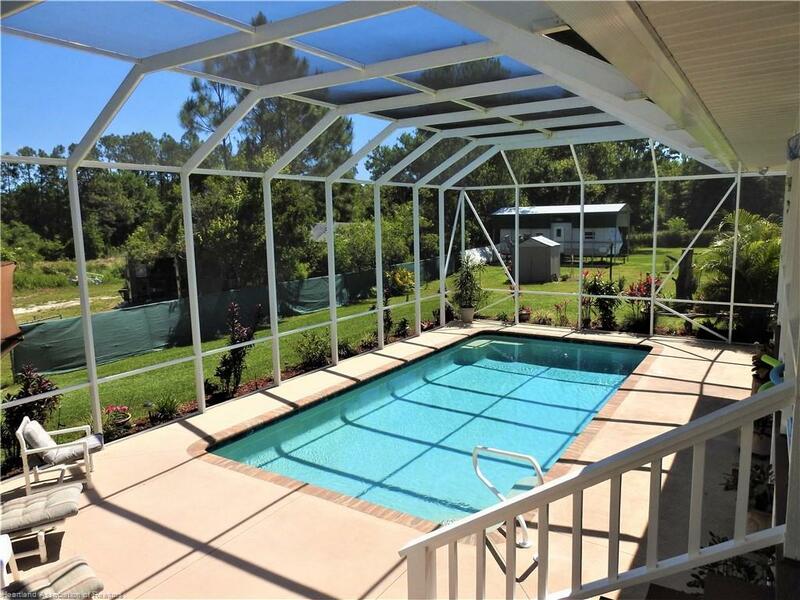 The custom 14X30 inground pool with 51X25 concrete deck has been added on by Piller Pool Design, Inc in 2015 and is surrounded by a screened-in aluminum pool cage. 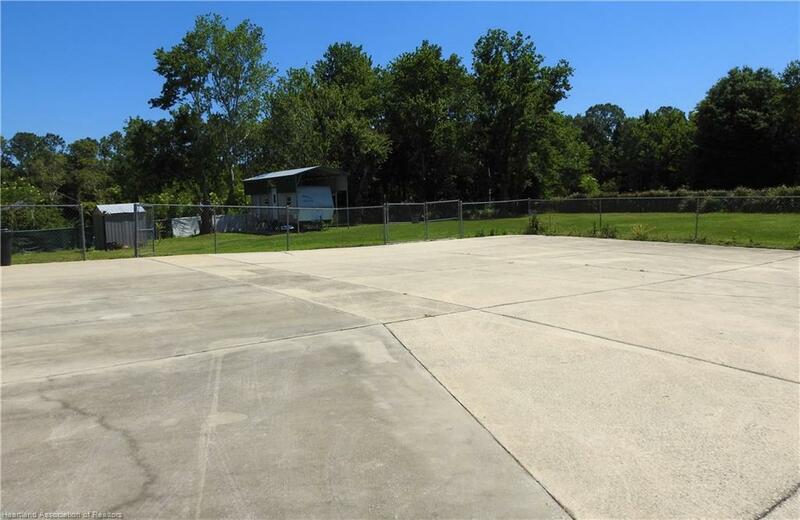 City water since 2017, septic tank in excellent condition. 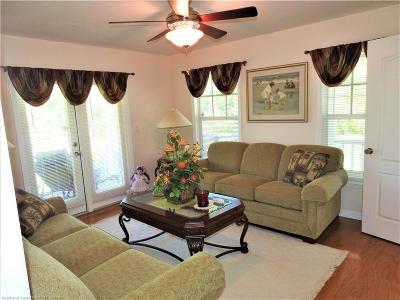 This masterpiece home has all of the bases covered to fully enjoy a comfortable lifestyle that you can feel proud to share with your loved ones!